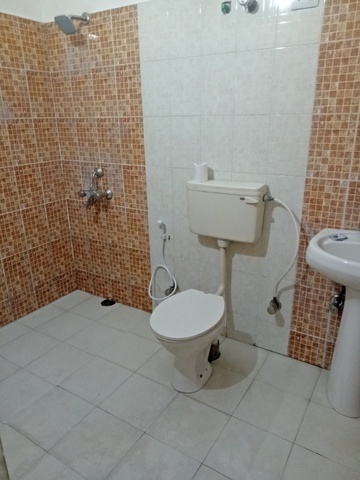 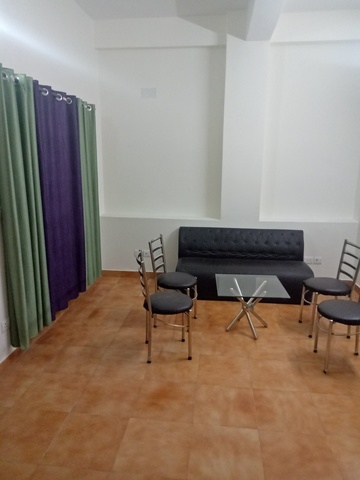 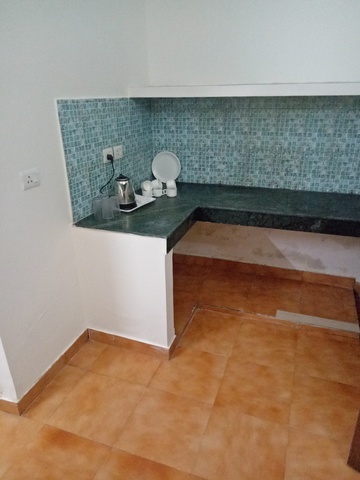 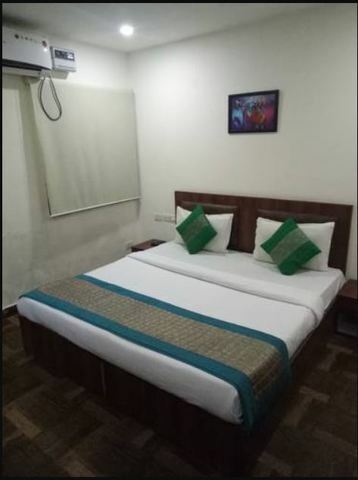 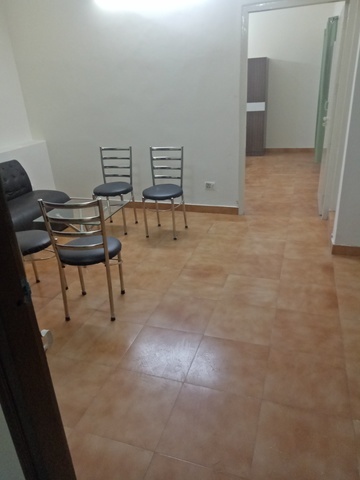 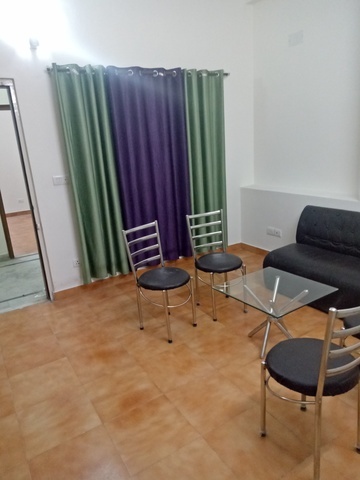 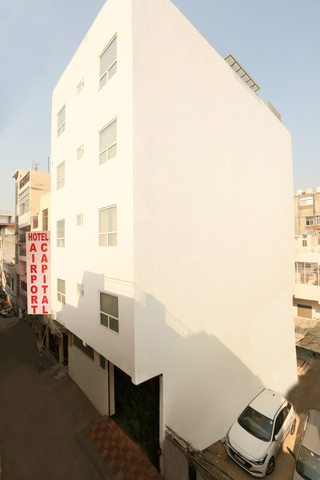 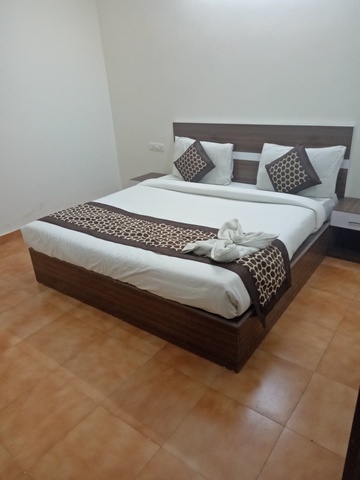 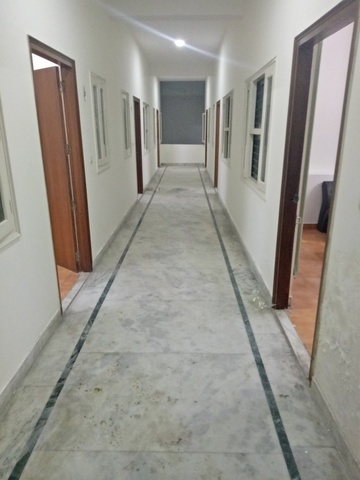 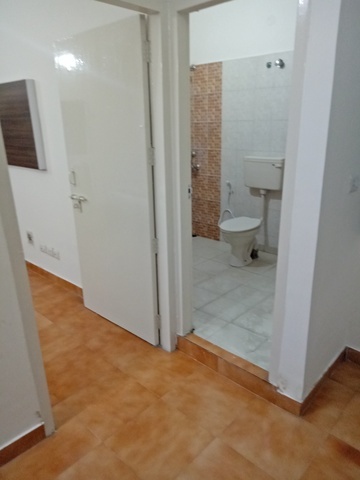 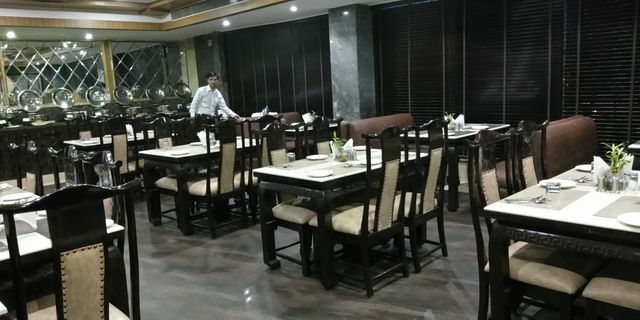 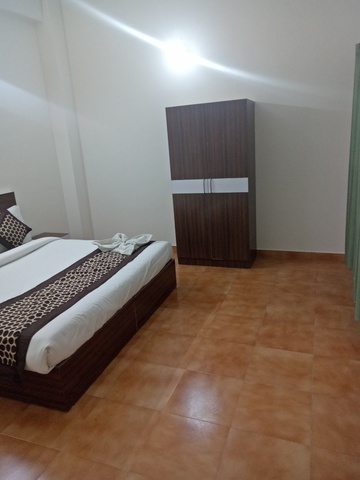 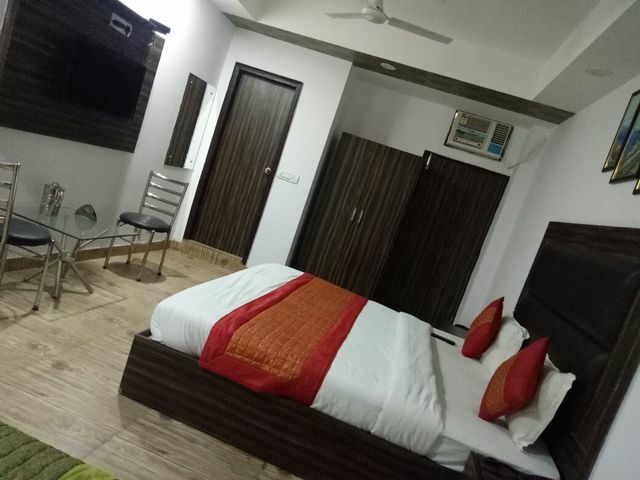 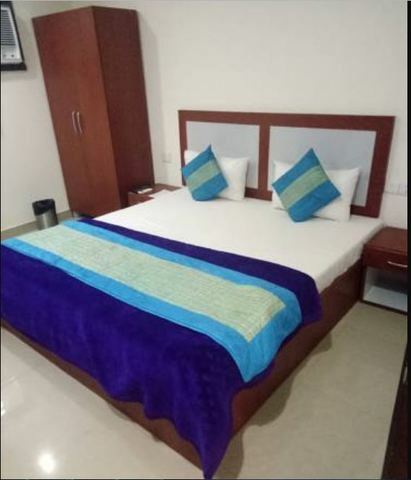 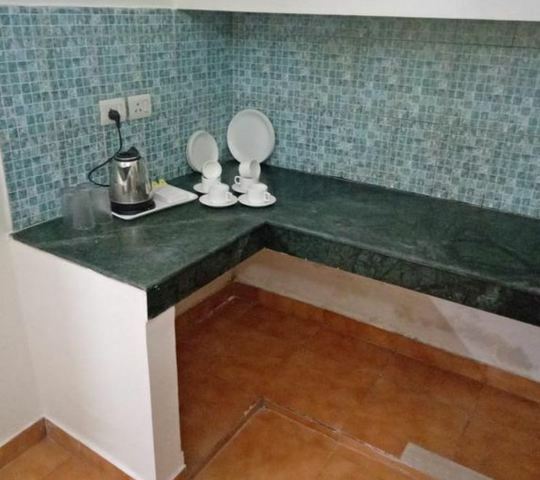 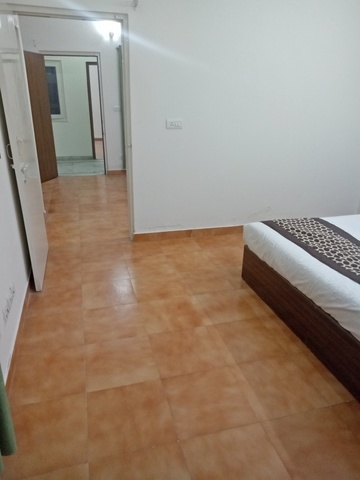 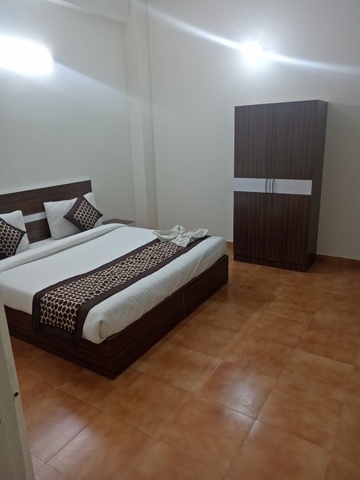 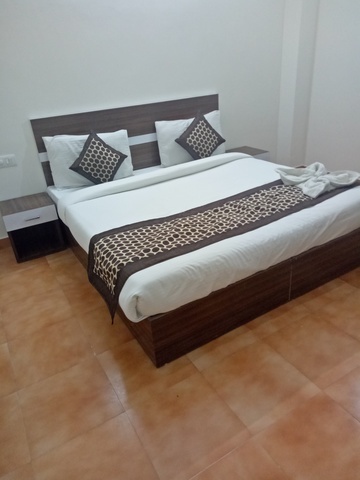 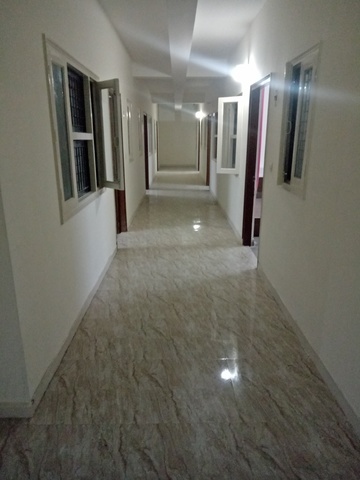 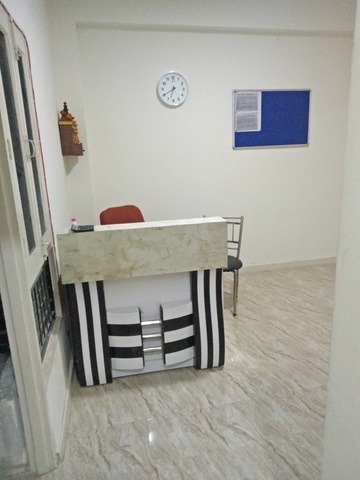 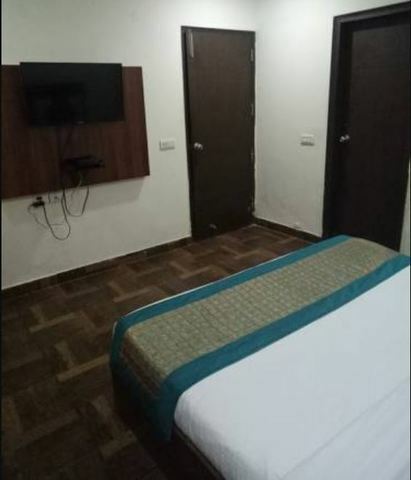 Hotel Nathu Palace is budget accommodation at Gali No 9, Mahipalpur which offers front-desk assistance, and parking.The 21 rooms have amenities like LCD television, ceiling fan, WiFi, and private bathrooms with basic toiletries. 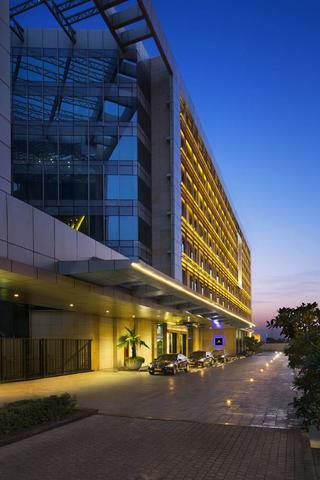 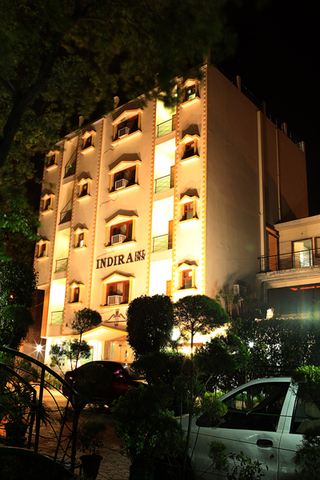 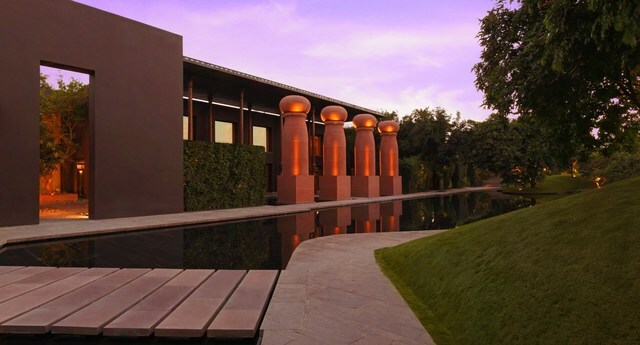 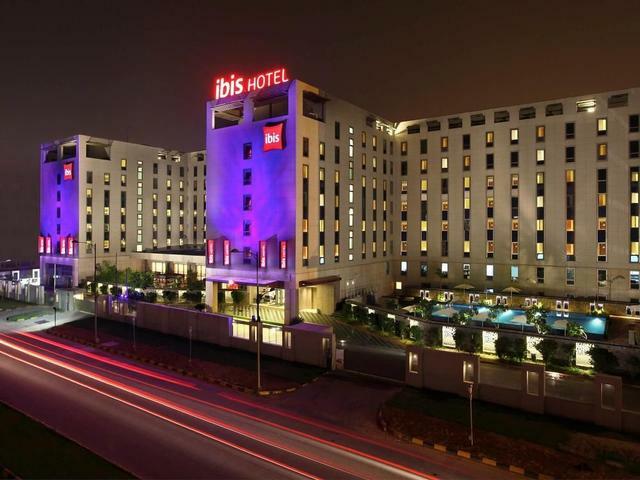 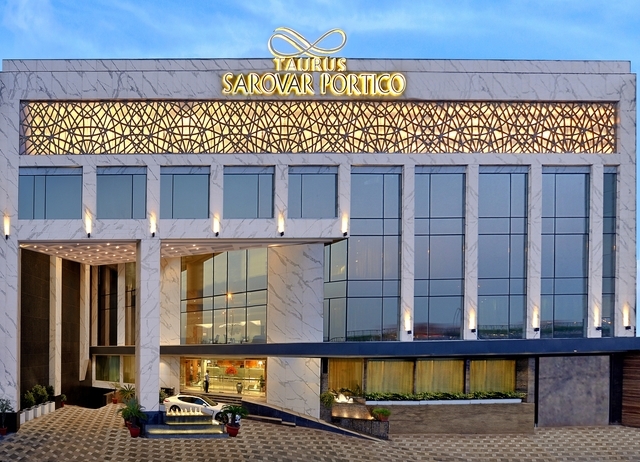 The property is about 10 km from the Qutub Minar, 12 km from the Rashtrapati Bhavan and about 15 km from the Jantar Mantar. 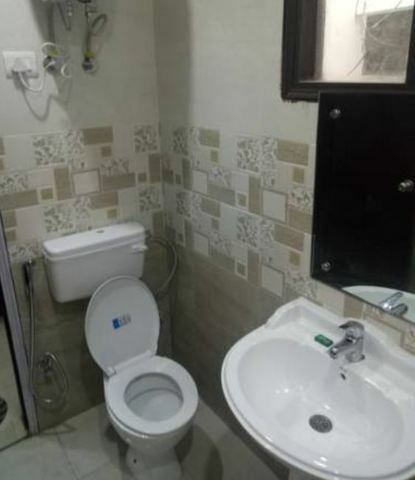 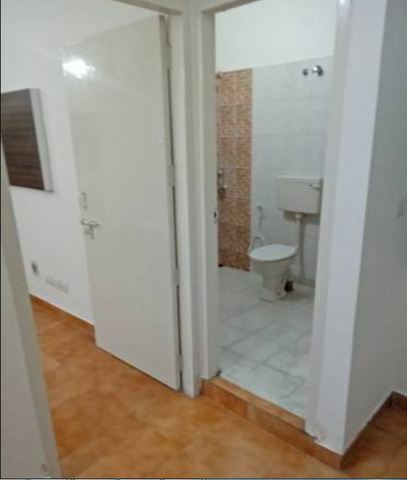 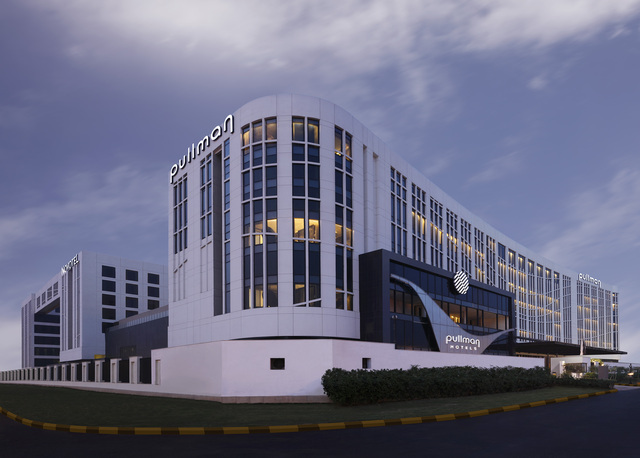 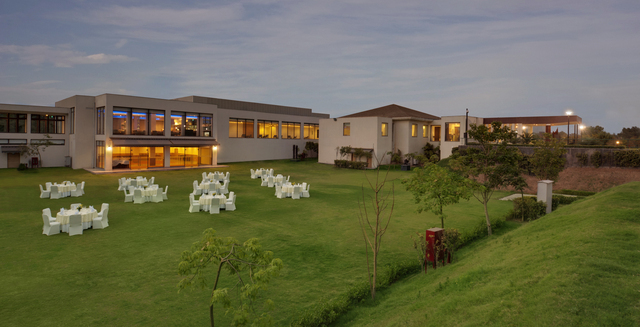 The property is within 5 km from the Airport.